Sony today claimed victory in NPD’s monthly market research console figures. The PlayStation 4 beat out Microsoft’s Xbox One in the US for the seventh month in a row. On the software side, the remastered PS4 version of The Last of Us took the top spot for US retail sales. It was, however, a quiet month for game sales, with many publishers holding onto their best titles until the fall. Earlier this week, Sony announced that it has sold more than 10 million PS4 consoles since launch. The platform has also seen more than 30 million copies of games sold globally, across retail and digital. § PlayStation 4 was #1 in sales for the seventh consecutive month and remains the cumulative leader for next generation game consoles. § PlayStation 4 led the month for next generation software sales by a considerable margin, with The Last of Us Remastered taking the #1 spot. 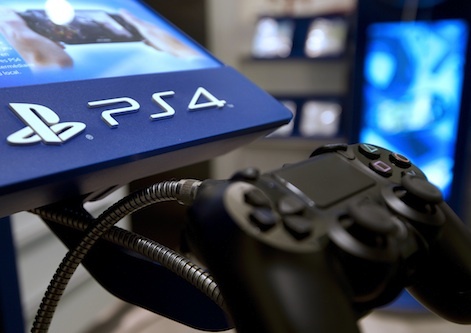 § PlayStation 4 games accounted for more than half of total next generation software sales. § For the second consecutive month, PlayStation was #1 in combined home console hardware sales (PlayStation 4 and PlayStation 3). § PlayStation 4 sales have surpassed 10 million units sold through to consumers worldwide, demonstrating the fastest and strongest growth in PlayStation hardware history. § More than 30 million copies of PS4 software have been sold in retail stores globally and through digital downloads on PS Store.